Re: What Happened to the Photography Industry in 2017? 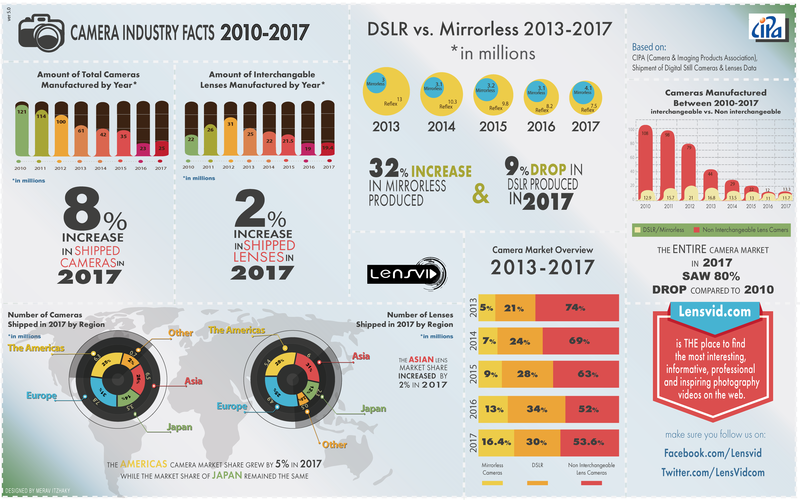 dSLR/Mirrorless seems to be stable over the years but PnS was really killed by phones!! Page created in 0.618 seconds with 38 queries.